We apologise, but we've just discovered that one of the popular features of Mandelbrot Explorer is not working at the moment. To help find colour schemes that look good, and to use the creative work that others have shared, Mandelbrot Explorer lets you search for colour schemes using the Adobe's Kuler engine. See the documentation for this feature. Adobe appear to have changed the way their API works, such that Mandelbrot Explorer fails when it searches Kuler for colour schemes. 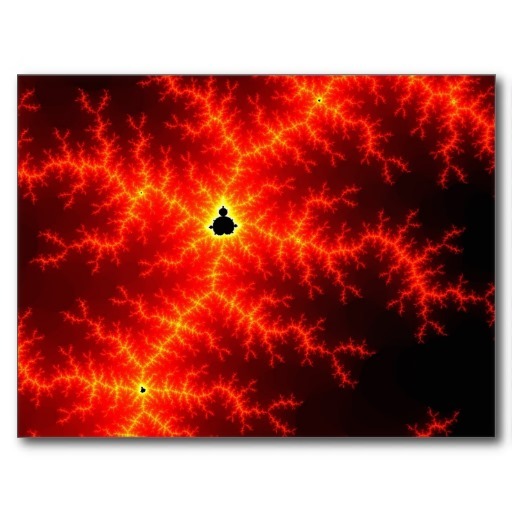 We're not sure what's happened, and once we've solved it we'll issue a new release of Mandelbrot Explorer as soon as possible. It seems that Adobe have plans to release a new API for Kuler; they announced in May 2013 that they would no longer issue new API keys while they work on this. However we've had API keys for a long time, so ours are still valid and should work. We apologise for the interruption to this much loved feature, and we hope to get it restored as soon as possible.